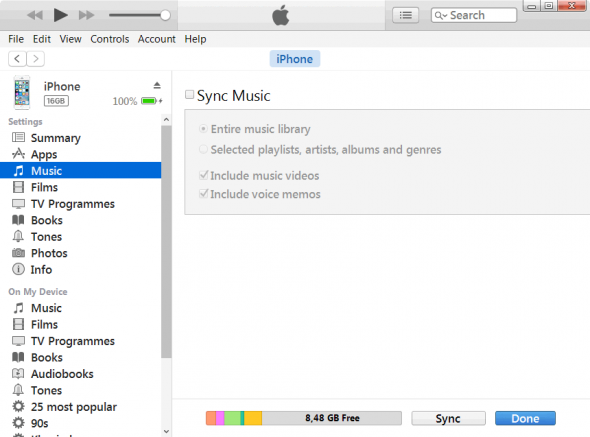 This troubleshooting article explains how to fix the issue of iTunes not syncing songs back to your iPhone or iPod. In most cases, the problem is caused by misconfigured iTunes sync settings for your iPhone or iPod. The guide works with all iPhone models including iPhone 6s and all versions of iTunes, including iTunes 12. 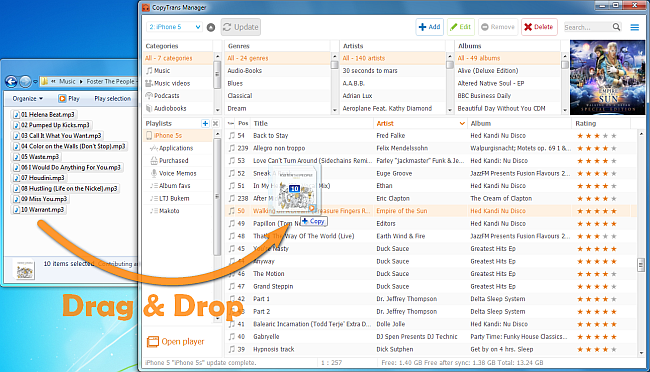 Never run iTunes with your iPhone, iPod, or iPad connected unless you are sure that your iTunes library contains all the tracks that you need. 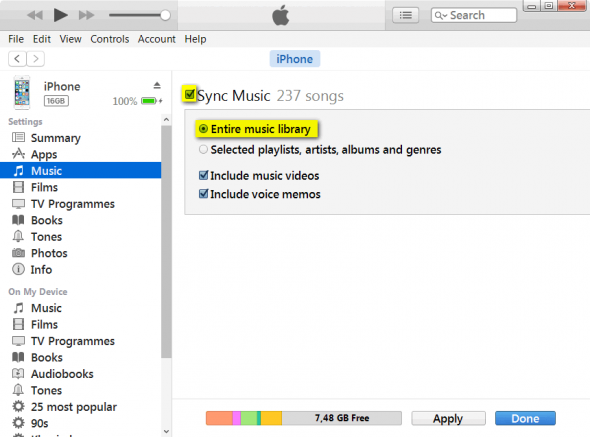 iTunes will delete any songs from your iDevice which are not already present in the library. 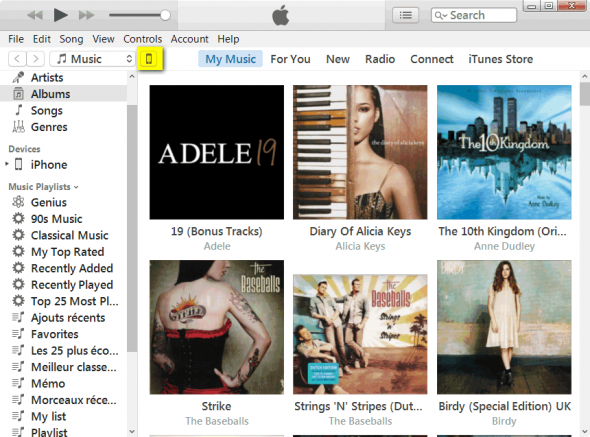 iTunes should now transfer all the music present in your library to your iPhone, iPod, or iPad. How to avoid the ‘Erase and Sync’ message? If you get the “Remove and Sync” prompt, this means that you didn’t yet sync the iPhone with the iTunes library on this PC. 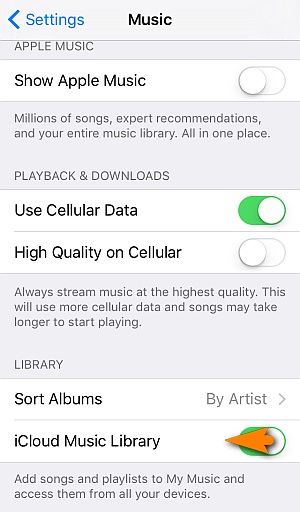 iTunes will therefore, remove any songs or playlists from your iPhone that are not already in the library on the PC.